Several years ago, while teaching a Logic Pro Certification Class in Philadelphia, I heard another instructor’s voice emanating from the classroom next to mine. He had wonderful, enthusiastic teaching style. I was intrigued and perhaps a bit jealous. So I sleuthed my way over to take a look. It was then that I realized the voice belonged to one of the best technology educators on the planet: Jeff Greenberg! 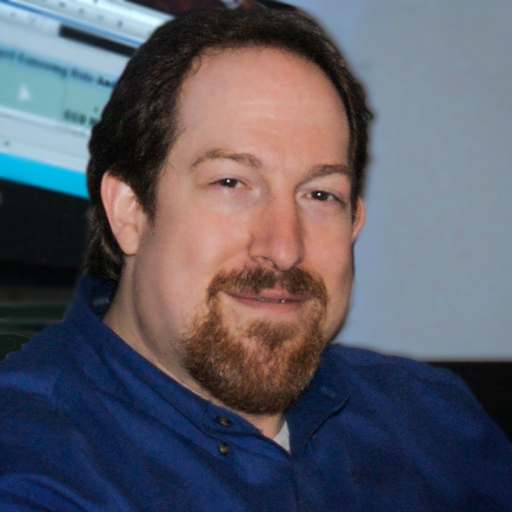 Over the last decade, Jeff has amassed over 20 different software certifications. He is a Master Adobe, Apple, and Avid Instructor in the areas of editorial, compositing, sound, color correction and compression. 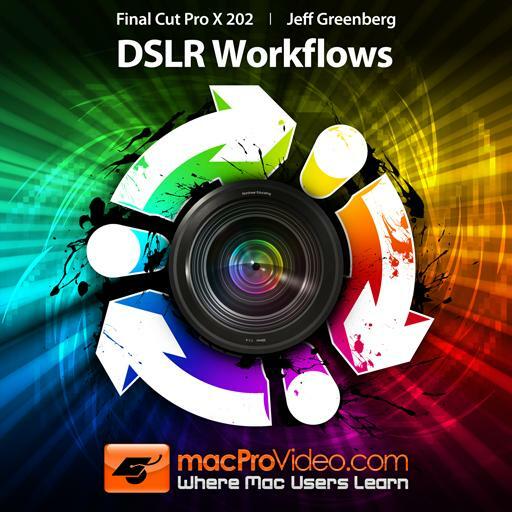 Jeff is a sought after seminar speaker as well as a post production specialist/consultant. He is also at the helm of the esteemed Editors Retreat - a yearly, exotic getaway for editors, by editors. Though Jeff decided not to be a doctor, he approaches education with surgical precision combined with an ever-appealing, friendly personality. 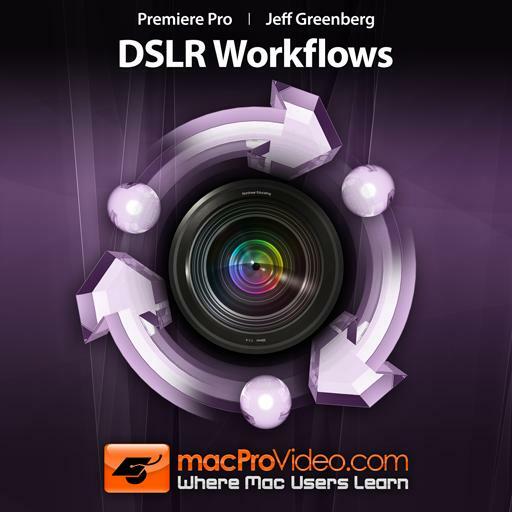 He also writes books, articles, and creates wonderful and informative tutorial-videos for macProVideo.com. We at MPV are pleased to welcome Jeff to our family of world-class trainers! 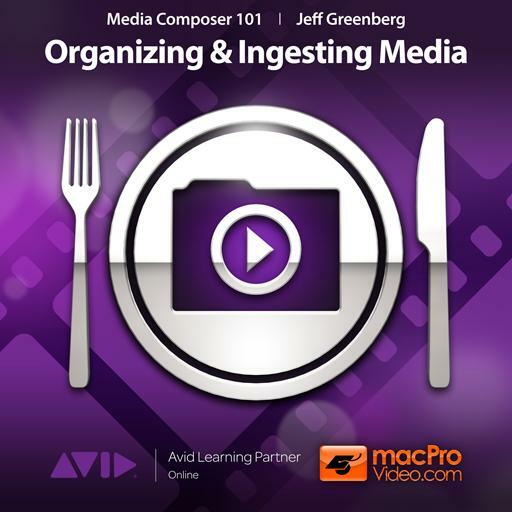 Learn the essentials of finalizing and exporting your Media Composer 6 project in this information packed, 34-video collection by Avid Master Trainer, Jeff Greenberg. 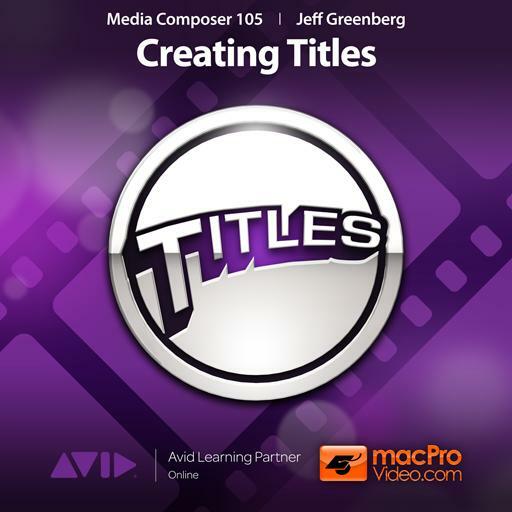 I have found the Basic Title Tool that is built into Media Composer to be just enough to be able to construct nice and professionally looking lower 3rd's and other titles on screen. It is fast and flexible and very easy to use. Your titles become immediately available within a bin of your choice right in your project, ready to be edited in straight to your timeline. For animated titles or 3D objects and text, you are going to have to try the other flavor of titler called the Marquee Tool. Overall I am glad that I don't have to go out of the program and look for a specialized tool in order to fly in something so simple as a text or a shape on screen. Great review of Media Composer 6 to keep you up to date with the numerous new and exciting changes within the application. Working with workspaces to increase your workflow speed, the new Smart Tool, and native support of Apple ProRes codec are some of the topics, just to name a few. The course ends covering 3D Stereoscopic concepts and editorial, correcting color and convergence issues, and exporting the stereoscopic clips. Organizing your footage while importing it for editorial is a crucial part of a successful workflow and completion of any project. This course teaches you all the important steps and considerations to take so you keep everything under control. It starts you from creating your user profile if you don't have one, setting up your project format, bin management, the different ways to look at clips and sorting them out plus some more advanced options. Then it actually takes you through the importing, capturing and logging of your footage if you are using tape, and linking if you work with RAW formats. Finally finishes with saving and backing up. 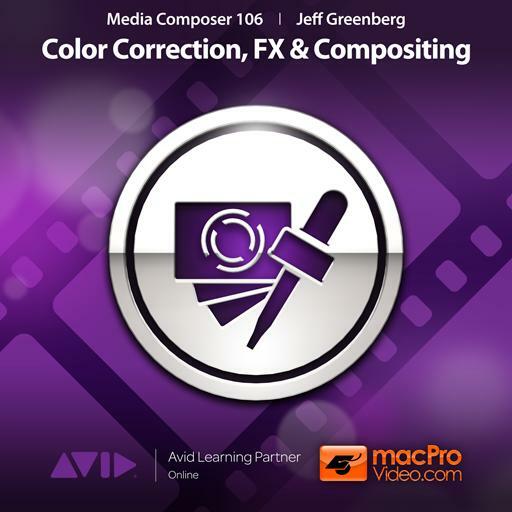 The Media Composer 6 103 - Advanced Editing Techniques is an excellent course that gets into some really efficient methods operating the software and manipulating your edits. What I have found especially useful were all the trimming modes explained and demonstrated. The variety and precision with which Media Composer does all these editing operations are mind-bending and it is this stuff that separates AVID from the rest of the NLE's out there. Take this course if you want to move from basic to absolute pro quickly. 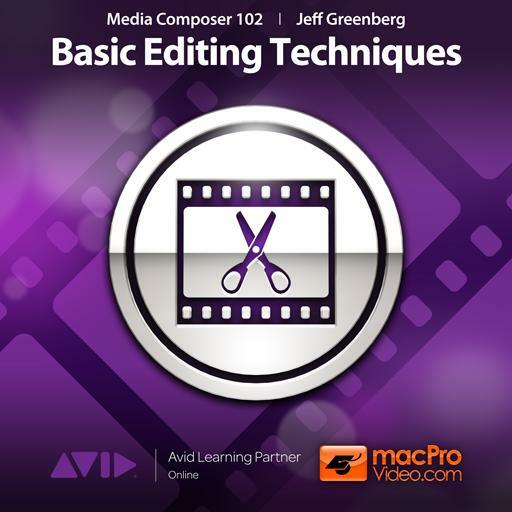 Great finalizing course on AVID Media Composer going over series of tasks to be done at the end of your editing. 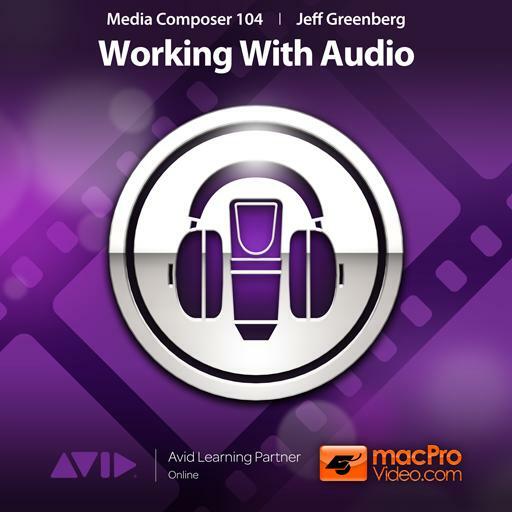 Covered are topics like adding color bars and audio reference tones at the beginning of your sequence, outputting to different kinds of video tape, various file type exports and their associated specific settings. Also found in the course are methods of consolidating and transcoding media that is used in your projects or sequences, and proper ways to find, protect and delete media that is no longer needed. 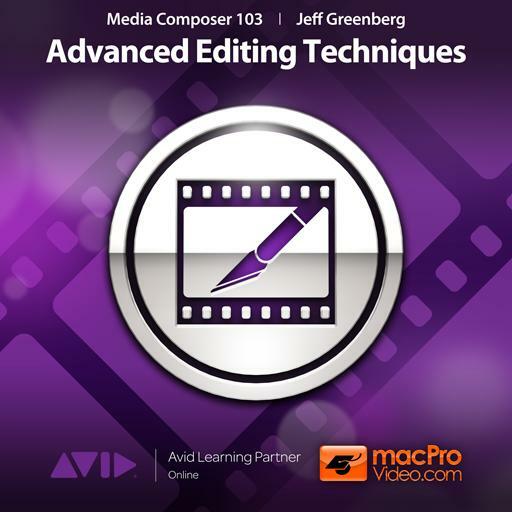 Great beginners course on Avid Media Composer that covers all the main features necessary for anyone to start successfully edit their first sequence on AVID. Covered are areas such as starting settings, organizing best way of your footage into bins, customization of the interface, customization of keyboard shortcuts for faster and more convenient workflow during editing, and of course you get to learn the actual editing techniques themselves in their basic and also not so basic form plus more. Delivered in a very easy to understand and ready to apply fashion using every day language. 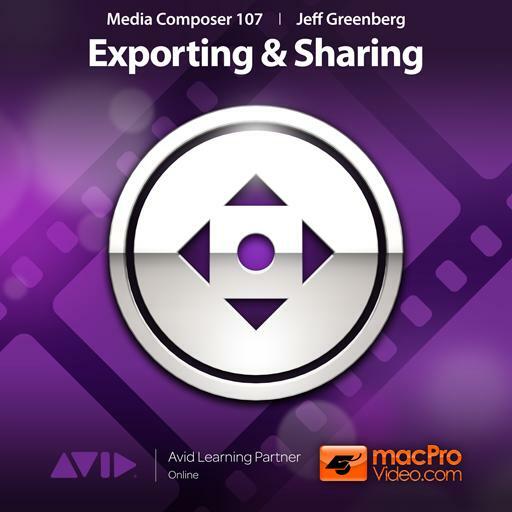 Start using Avid Media Composer in a day. 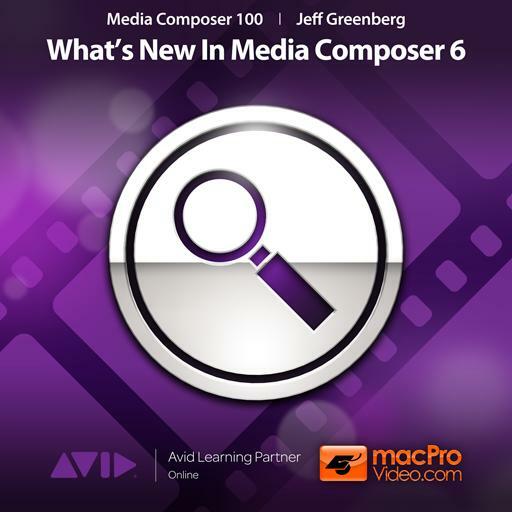 This course gives a concise yet comprehensive overview of the new features in Media Composer 6.05 Excellent. That's an ace! So much better than any other DSLR tutorial I've watched before! Very very good!! Thank you. A wealth of information. This course is really good. I like it alot. Great Course! This is really going to help me with AMC Certification.